Obsidian Architecture | Bend, central Oregon architect - Return to Tunisia? 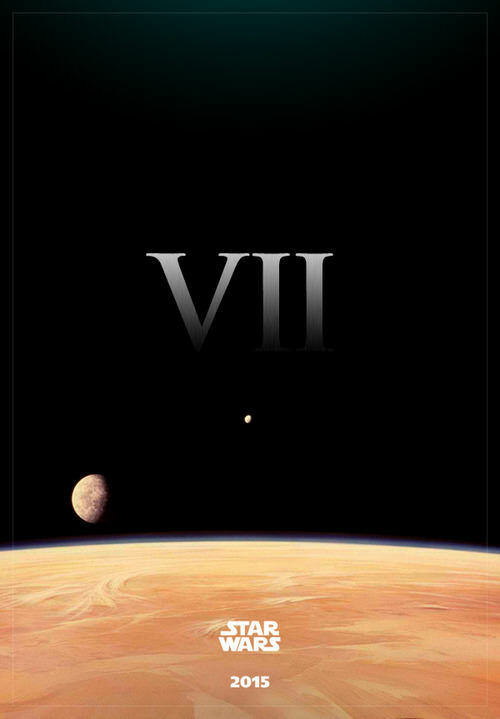 According to The Hollywood Reporter, the forthcoming STAR WARS film will be returning to Tatooine. It's the briefest of articles and credits an unnamed "source" - so you should take it for what it is (an unconfirmed rumor). It also mentions Morocco. That's certainly possible. A number of films have been shot there in recent years including THE MUMMY (1999), GLADIATOR (2000), and PRINCE OF PERSIA - THE SANDS OF TIME (2010). But that seems unlikely to me as many of the Tatooine shots from the prior STAR WARS films have been shot in Tunisia. The exceptions being California's Death Valley and Buttercup Valley (on the border near Yuma, AZ) as well as interior sets built on soundstages in England, California, and Sydney. One of the many fan-made posters circulating the web.